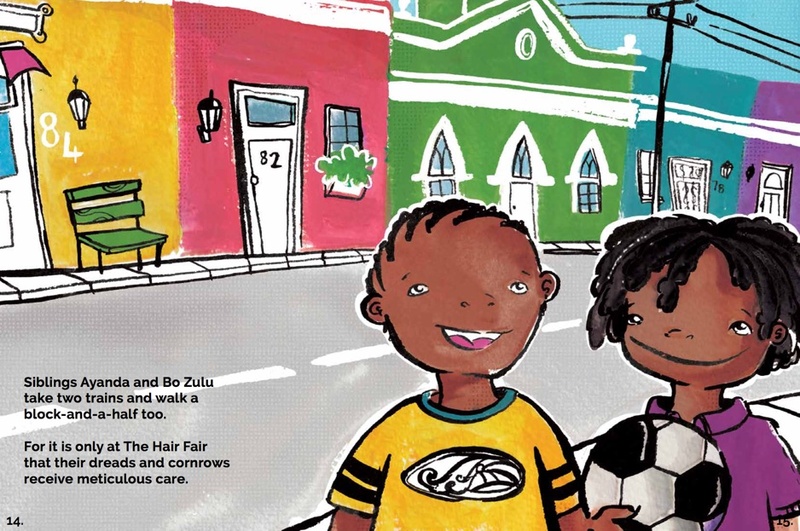 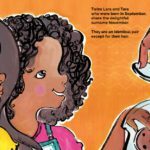 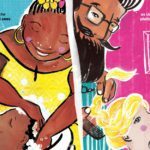 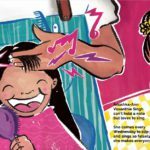 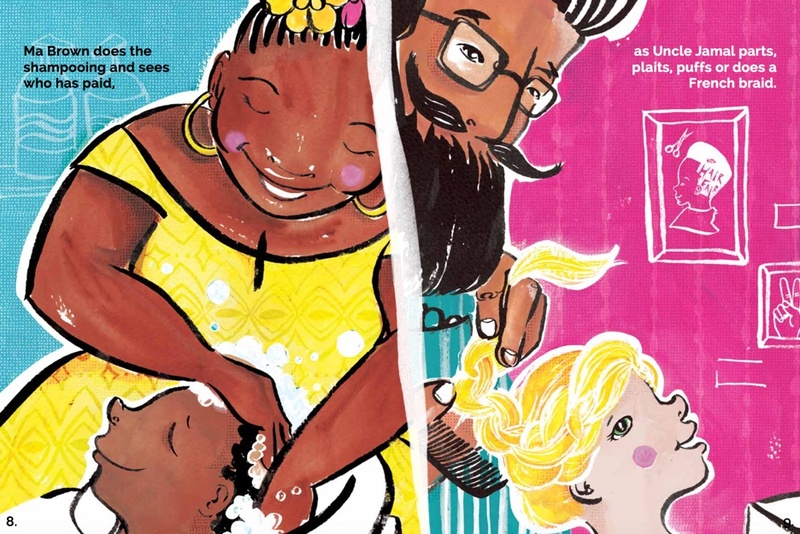 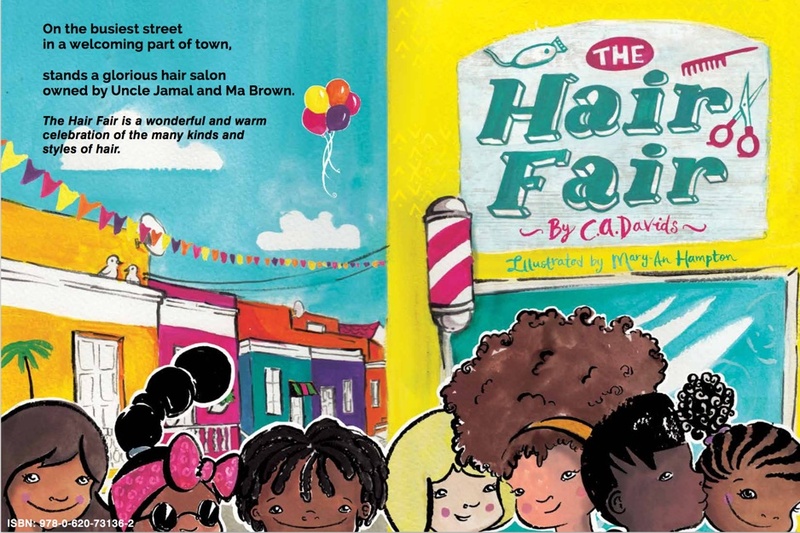 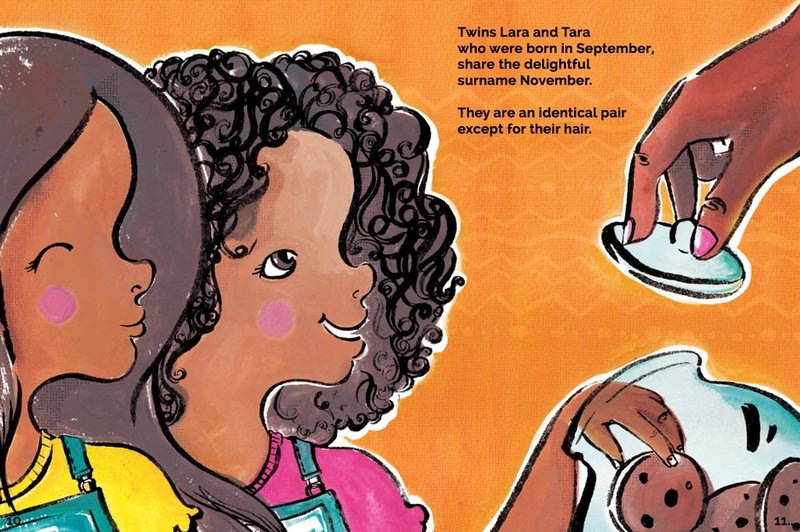 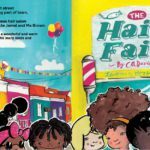 The Hair Fair, published in November 2016, is a wonderful and warm celebration of the many kinds and styles of hair. 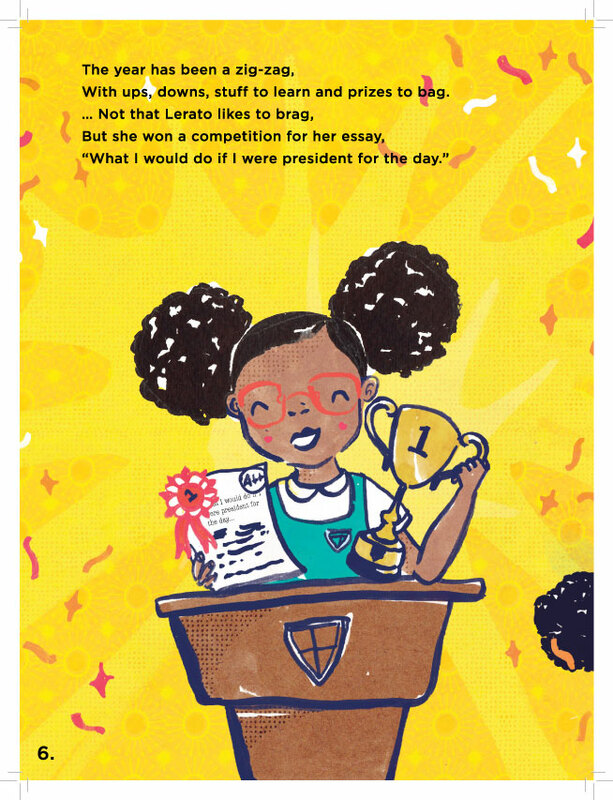 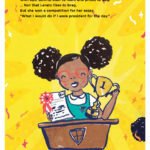 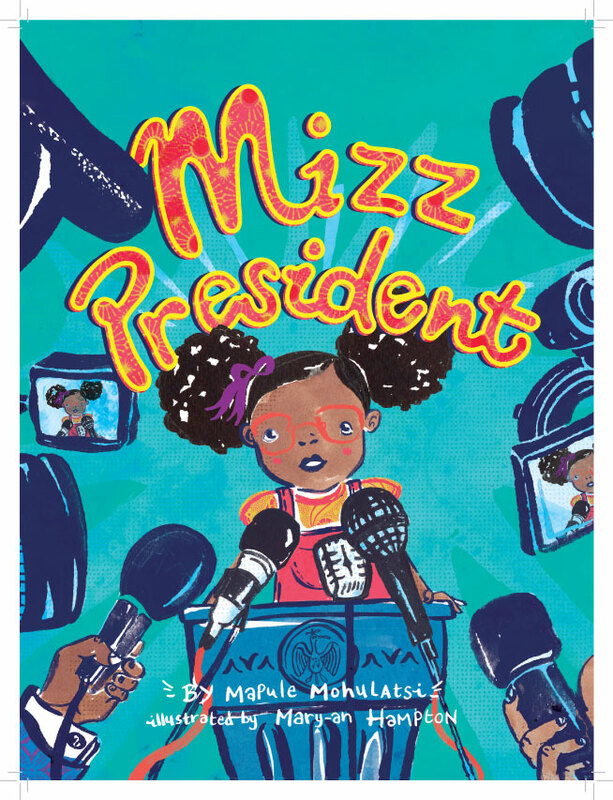 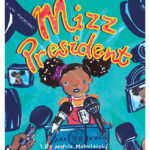 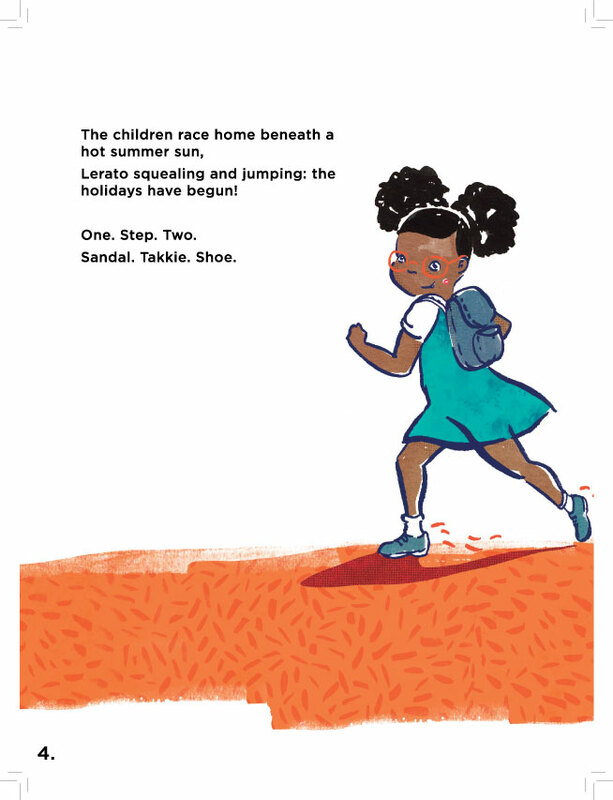 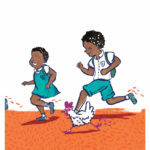 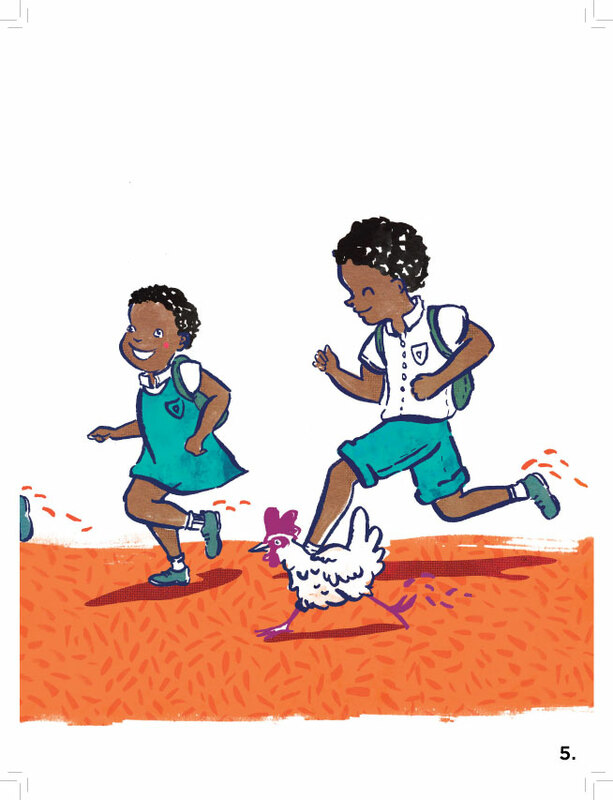 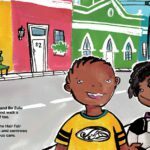 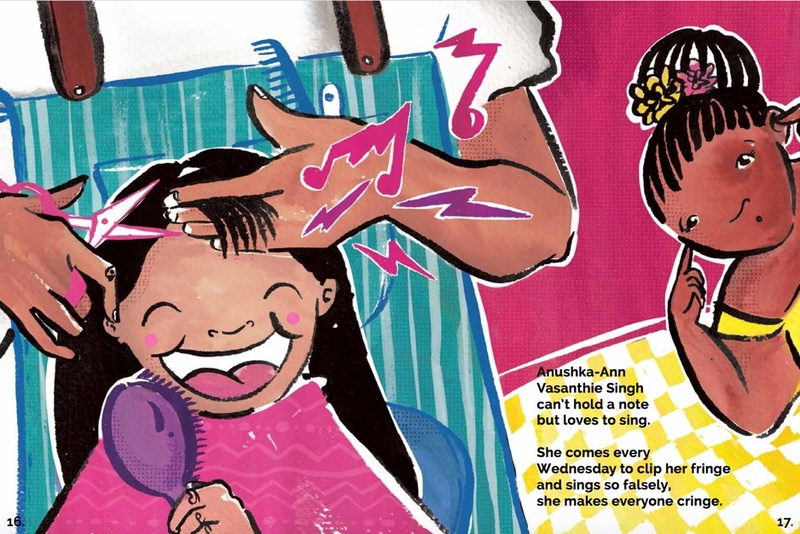 Mizz President published in August 2018, is a delightful story about a young girl who finds herself thrust into the unexpected position of being president of her country. 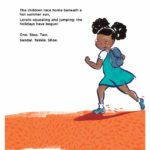 But our fearless shero knows exactly what to do and decides to right some mistakes. 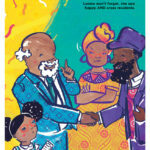 For international requests, the price is R320 including postage. 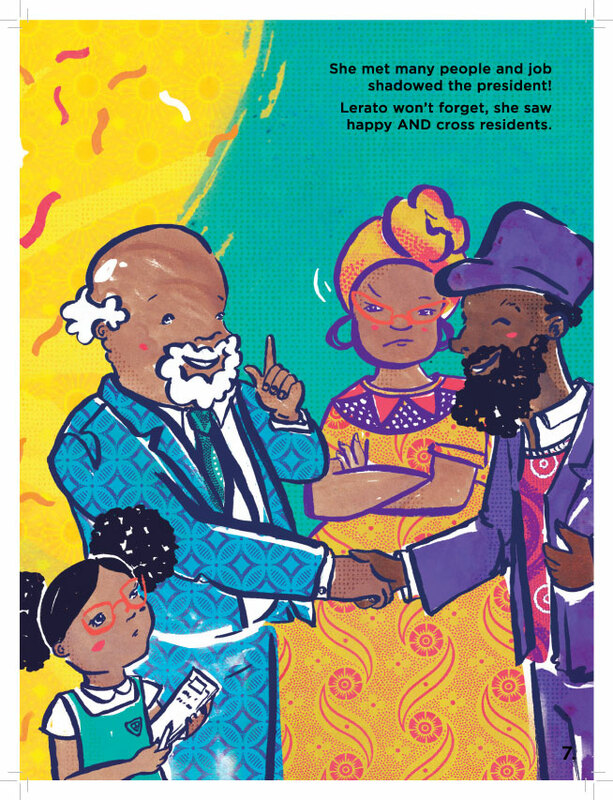 Please send us an email with your details.